Eyeliner is a detail that wields a tremendous amount of power. It can drastically change a look for better or worse depending on the application. Eyeliner can also be quite intimidating. By removing the need for precision, beginners and professionals alike turn to pencil eyeliner to create a variety of effects. 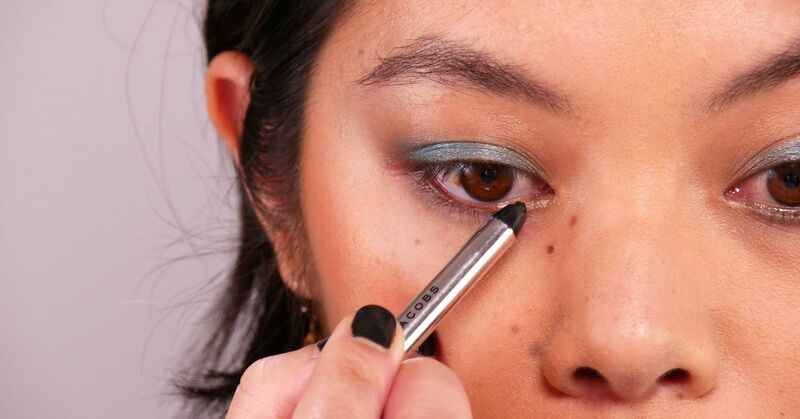 Creating a smokey eye, wing or colorful lid is easy with this one simple tool. By manipulating the shape, intensity and placement, pencil eyeliner is surprisingly versatile. It's also very compact, which is ideal for travel and transforming makeup from day to night. 1. Start with a clean face. Consider applying eye makeup before foundation so that any mistakes can be easily wiped away with a q-tip or makeup wipe. 2. Select an eyeliner that is waterproof and transfer proof. Most people use black, but other hues like brown, blue, and plum can be used to intensify natural eye color. 3. Gently apply to the inner rim of the eye as well as the waterline for a more dramatic look. Don't worry about making a perfect line. Pencil eyeliner is ideal for smudging and blending. 4. Use a Q-tip or short defined stubby brush to blend along the lash line. 5. Eyeliner can also be used as a base for vibrant eyeshadows. Apply the pencil liner to the center of the lid and blend over the area as a foundation. 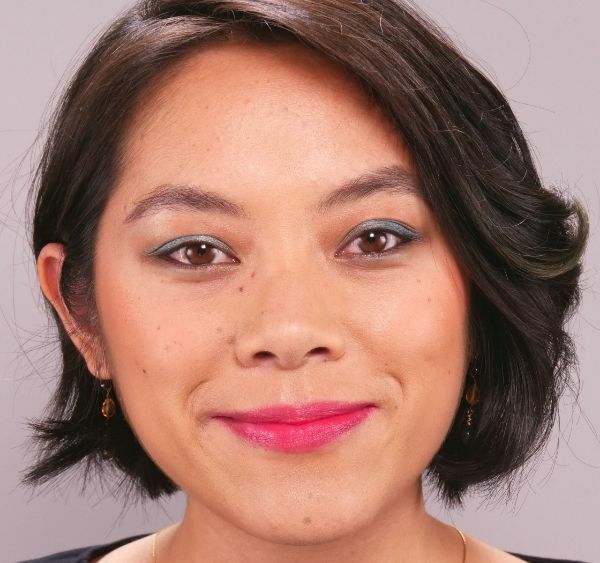 Stipple the eye shadow over the lid with a short, dense brush.